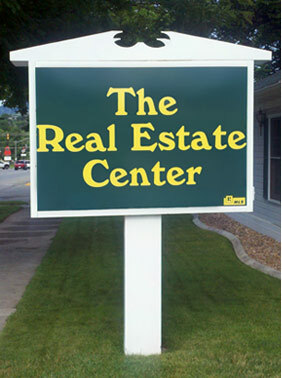 Thank you for your interest in the Real Estate Centers. Contact us for a confidential discussion of your future as an agent for one of our current real estate offices or how to start your own exclusive “Real Estate Center of (your town). We understand the importance of confidential business discussions. All inquiries, meetings, and conversations will be held in strict confidence.